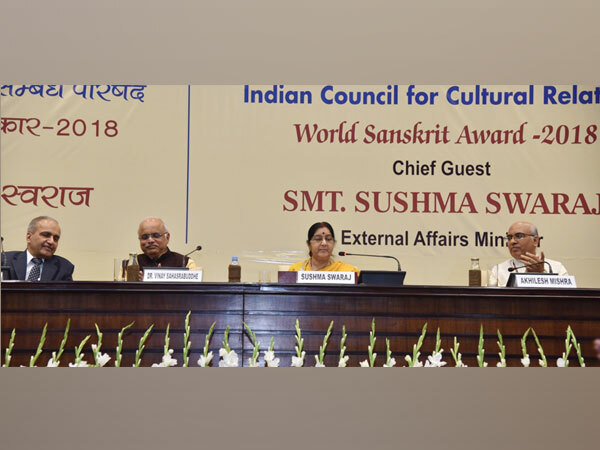 New Delhi [India], Mar 7 (ANI): Minister of External Affairs Sushma Swaraj, on Thursday, delivered a speech in Sanskrit at World Sanskrit Award 2018 organised by Indian Council for Cultural Relations in New Delhi. 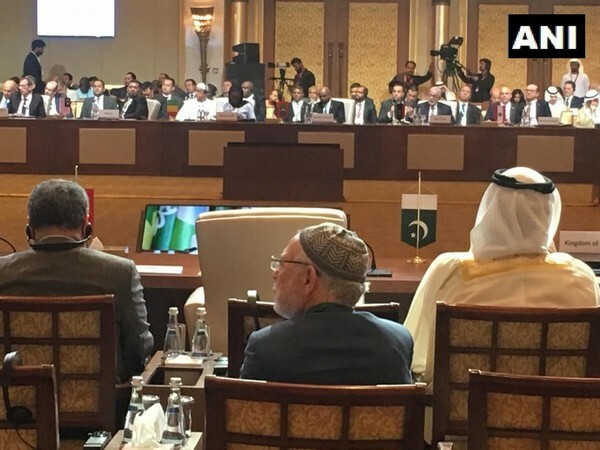 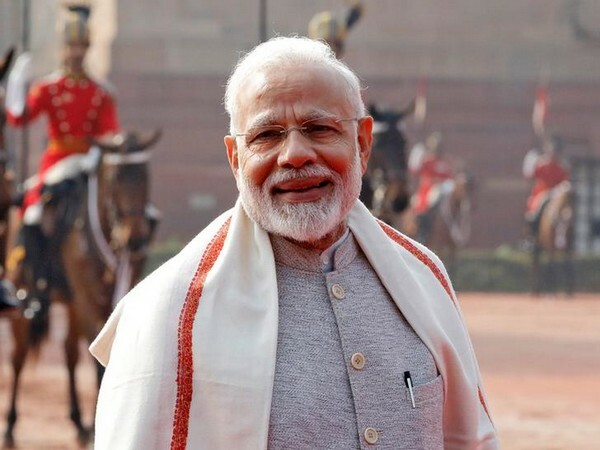 Abu Dhabi [UAE], Mar 1 (ANI): India, on Friday, put forth that no OIC member-state has offered to mediate between India and Pakistan in the wake of tense relations between the neighbours, on the sidelines of the 46th Organisation of Islamic Cooperation (OIC) here. 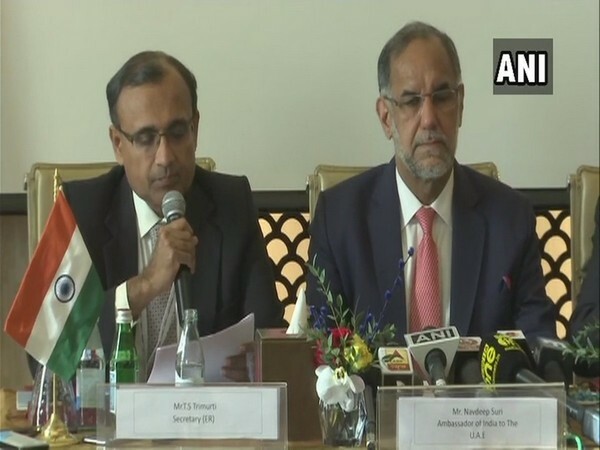 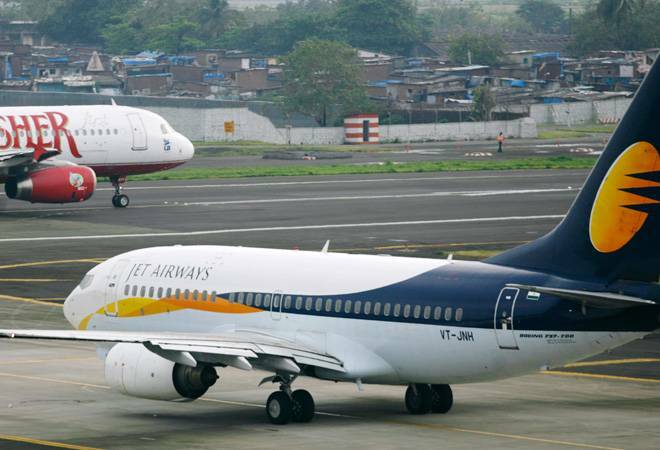 Islamabad, [Pakistan], Mar 1, (ANI): Snubbed by the Organisation of Islamic Cooperation (OIC), Pakistan on Friday boycotted its conference being held in Abu Dhabi as a protest against the invitation to India. 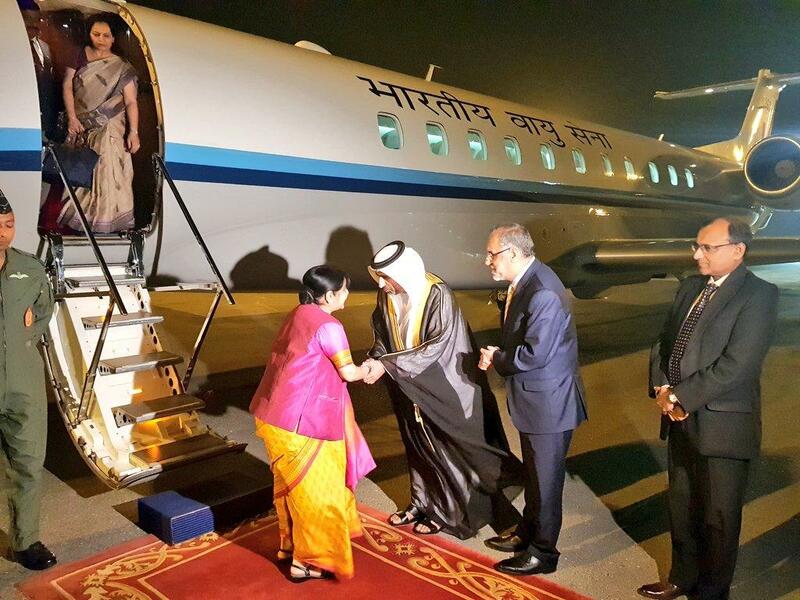 Abu Dhabi [UAE] Mar 1 (ANI): External Affairs Minister Sushma Swaraj on Friday reached Abu Dhabi to attend a conclave of the Organisation of Islamic Cooperation (OIC) as a Guest of Honour.